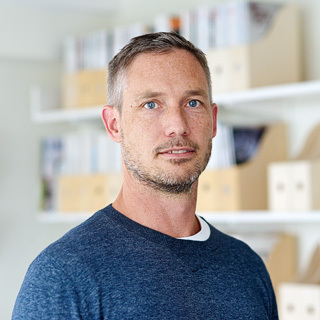 Andreas Fredmark has a master in business and administration and is chairman of the board at Tovatt Architects and Planners. Andreas is working with the office's strategic development and planning. He has many years of experience of board work in creative and fast-growing businesses.